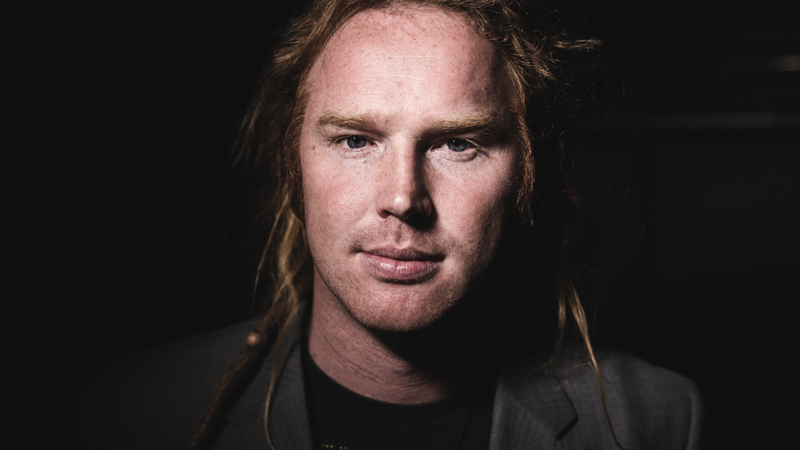 Joel McKerrow is a writer, speaker, educator, community arts worker and one of Australia’s most successful internationally touring performance poets. Based out of Melbourne, Australia he is the Artist Ambassador for the aid and development organisation ‘TEAR Australia’ and was the co-founder of community arts organisation, ‘The Centre for Poetics and Justice’ (2010-2013). Joel was the third ever Australian representative at the Individual World Poetry Slam Championships in the USA (2012), was invited to perform his own show at the famed Nuyorican Poets Cafe in NYC, was invited to perform at the Sydney Opera House at the Australian National Poetry Slam Finals in 2013 and is a TEDx speaker and performer. He is also the frontman poet from the band, ‘Joel McKerrow & the Mysterious few’ and spends much of his time running poetry workshops within schools and other organisations around poetry, creativity, identity, social justice and spirituality. I just wanted to reach out and say I found your words and your sounds inspiring. Thank you..